Are auto donations to Goodwill tax deductible? Yes! All vehicle donations to Goodwill of Greater Washington of Greater Washington are tax deductible to the fullest extent allowed by law. Goodwill is a federally recognized 501 (c)(3) which means that it is authorized to accept tax-deductible donations and issue tax documentation for these donations. How much can I deduct for my car donation? If the vehicle sells for less that $500 – The donor may take the fair market value of the vehicle up to $500. If the vehicle sells for more than $500- The donor may claim the amount the vehicle sells for in the auto auction. What documentation will I receive for my vehicle donation tax deduction? When a donating a car to Goodwill, we will send a tow truck to collect the vehicle. When the driver comes to pick up the vehicle, he will bring a pick-up receipt that the donor can use to take the minimum tax deduction of up to $500. Then, Goodwill will sell the vehicle in an auto auction and mail you a letter to notify you of the selling price. If the vehicle is sold for more than $500, you will also receive a 1098c form which will allow you to deduct the full selling price of the vehicle. The answers to these questions are for informational purposes. 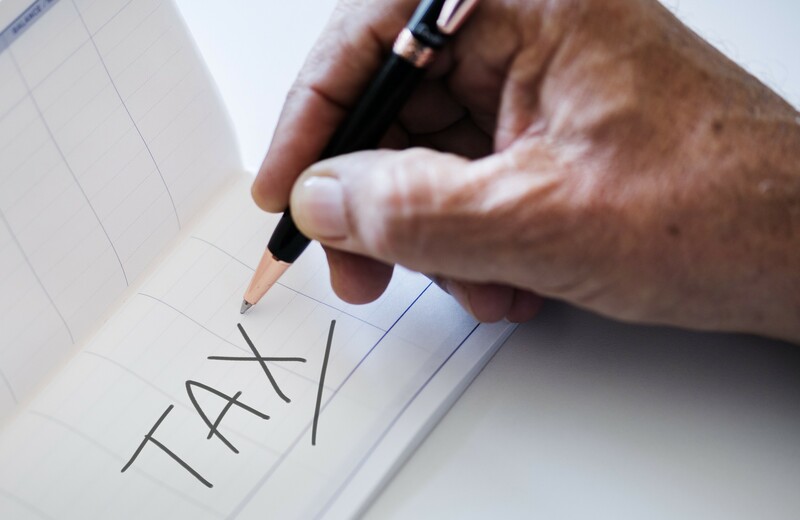 If you have additional questions regarding tax deductions for vehicle donations, it is always best to speak with your tax consultant or the IRS. Donate now by clinking the link below to get a tax deduction for 2012!